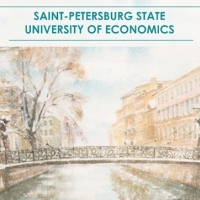 From 30 November to 2 December delegation of Grenoble Alpes University (UGA) was welcomed in Saint-Petersburg State University of Economics. This autumn 15 students of double degree Master program, implemented by International School of Economics and Politics, went to Angers (France). 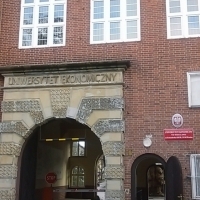 The next stage of negotiations on establishment of a tripartite Master program in the form of network between Saint-Petersburg State University of Economics, Wroclaw University of Economics and School of International Studies of Dresden University of Technology took place in December. On these joyous days, and throughout the coming year, may your life be filled with good luck and prosperity. Merry Christmas and Happy New Year! 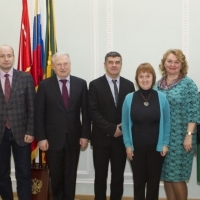 General Consulate of Sweden in Saint-Petersburg has visited SPbSUE on the 8th of December 2016. 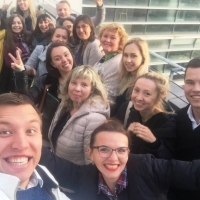 On November 14 in UNECON was held a ceremony of awarding diplomas to graduates of the Russian-German Master Program "International Business Administration / Technology-Oriented Management». 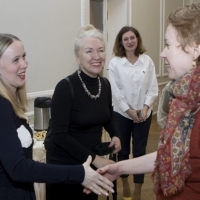 On November 14 in UNECON was held a ceremony of awarding diplomas to graduates of the Russian-German Master Program "International Business Administration / Technology-Oriented Management» (http://unecon.ru/miep/rnmp-miba). 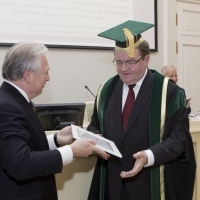 November 14, 2016 in UNECON was held a ceremony of awarding a Honorary Doctorate Degree of UNECON to Wolfgang Fritz, professor of Braunschweig Technical University (BTU). 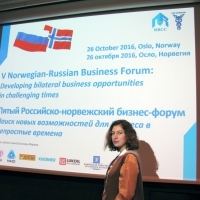 On October 26, 2016 the V Norwegian-Russian Business Forum arranged by the Norwegian-Russian Chamber of Commerce and Chamber of Commerce and Industry of the Russian Federation was held in Oslo, Norway. 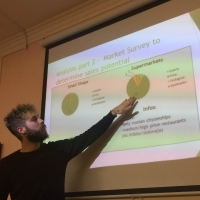 On 20th of October the case-study competition of master students from exchange semesters and double-degree program MiBA ToM was held in the framework of the course "Strategic Analysis”.